If you need diving insurance for a dive holiday in South Africa, World Nomads offers a single policy that gives you both standard travel insurance and comprehensive scuba diving insurance. If you’re planning a trip to go scuba diving in South Africa, you can get diving insurance from World Nomads. World Nomads is one of the leading travel insurance providers and their coverage also includes scuba diving if you select the relevant options while booking it through their website. Diving insurance for South African citizens for any diving holiday worldwide is available from World Nomads (with the exception of diving in South Africa itself). You can get an instant quote for diving insurance with World Nomads. Where To Go Diving In South Africa? 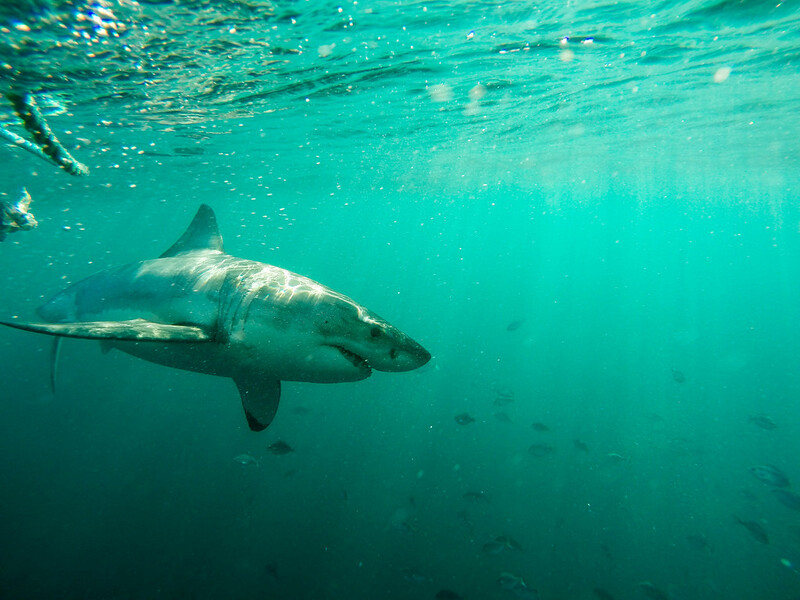 The Western Cape’s big draws are its sharks; great white, blue and mako can all be seen along with seals and rugged coastal kelp forests. Sodwana Bay is teeming with life and seasonal visitors include humpback whales, ragged-tooth sharks and leatherback and loggerhead turtles. Check Skyscanner to quickly compare the prices and departure times of flights to South Africa between multiple airlines.